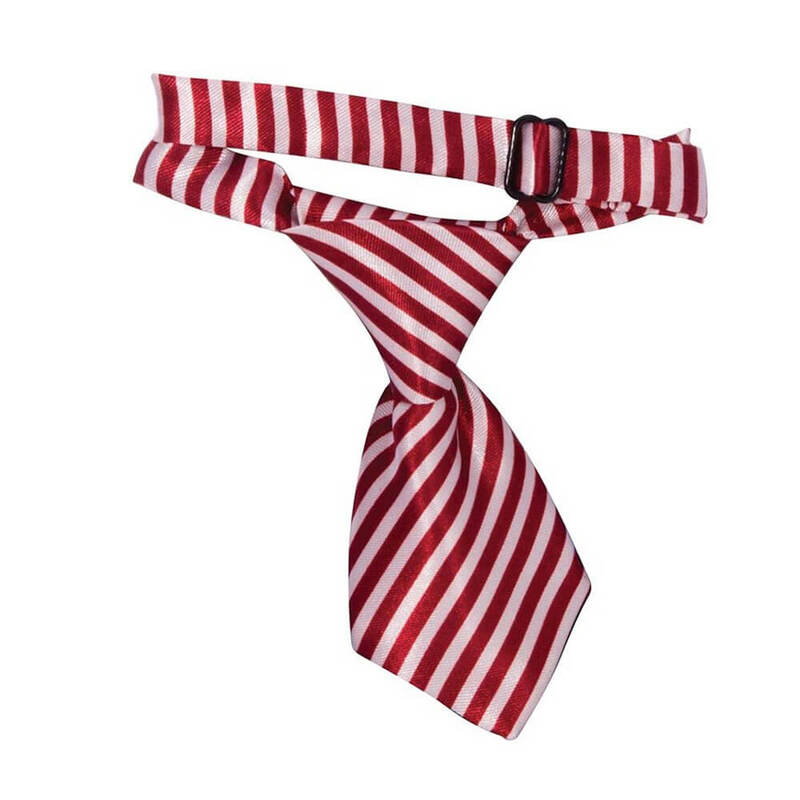 Dog Tie | Make your canine a distinguished dog. 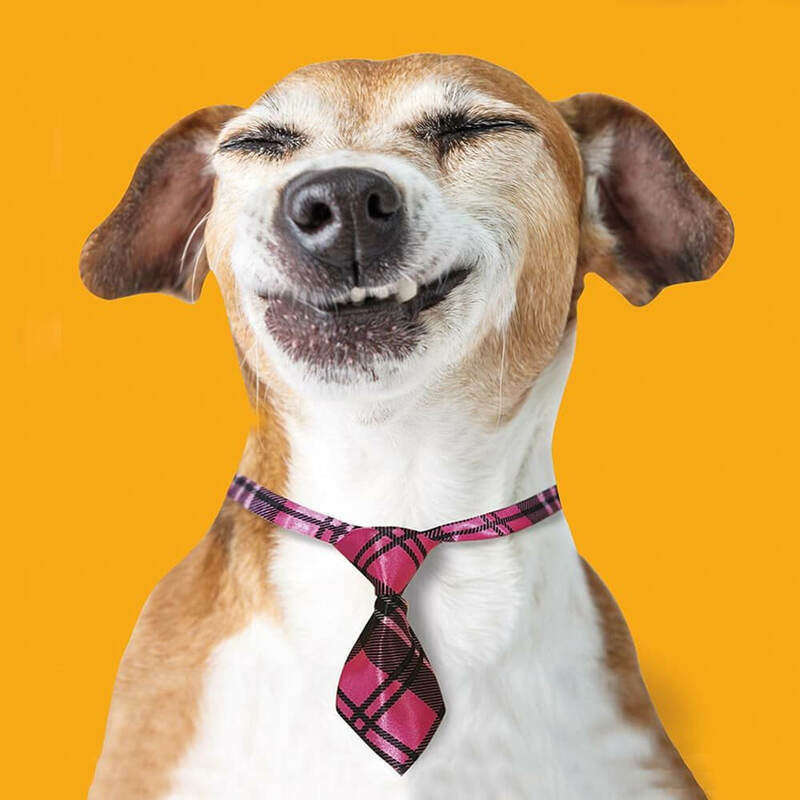 You'll have the best-dressed dog around. If you're looking for an instant pop of personality for your pooch, you're in luck! 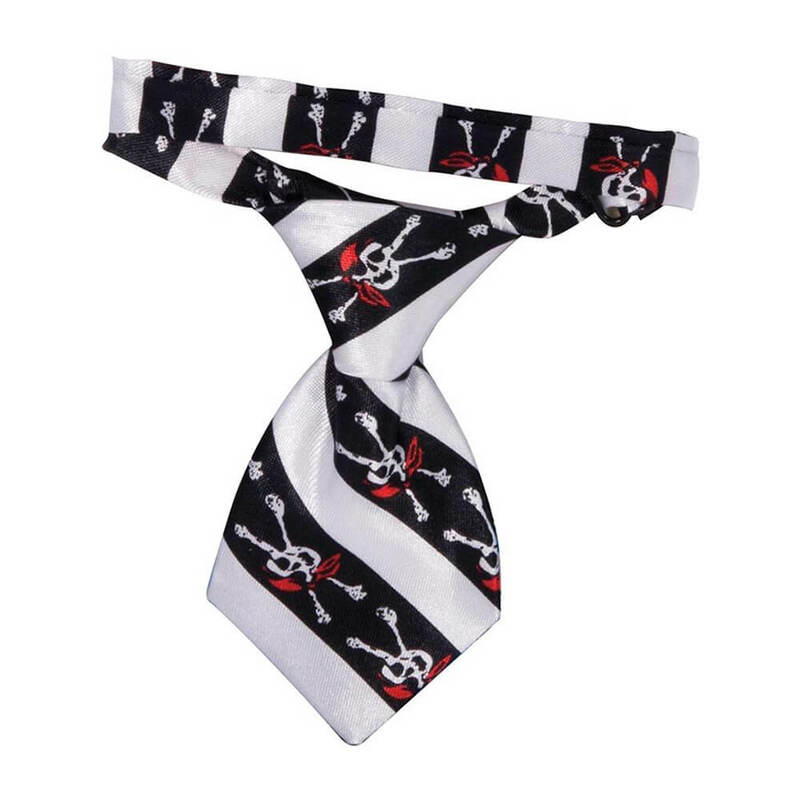 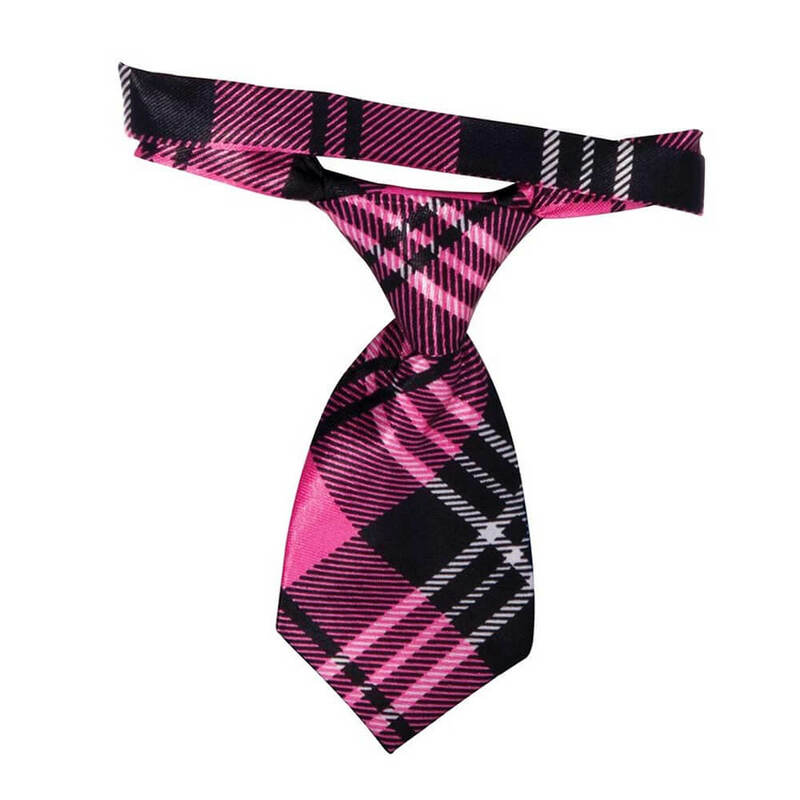 These Dog Ties will have your pup looking handsome in no time. 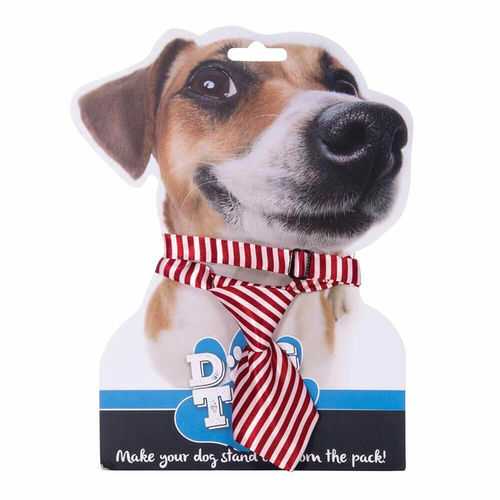 It's fashion for your fur baby, without the fuss! 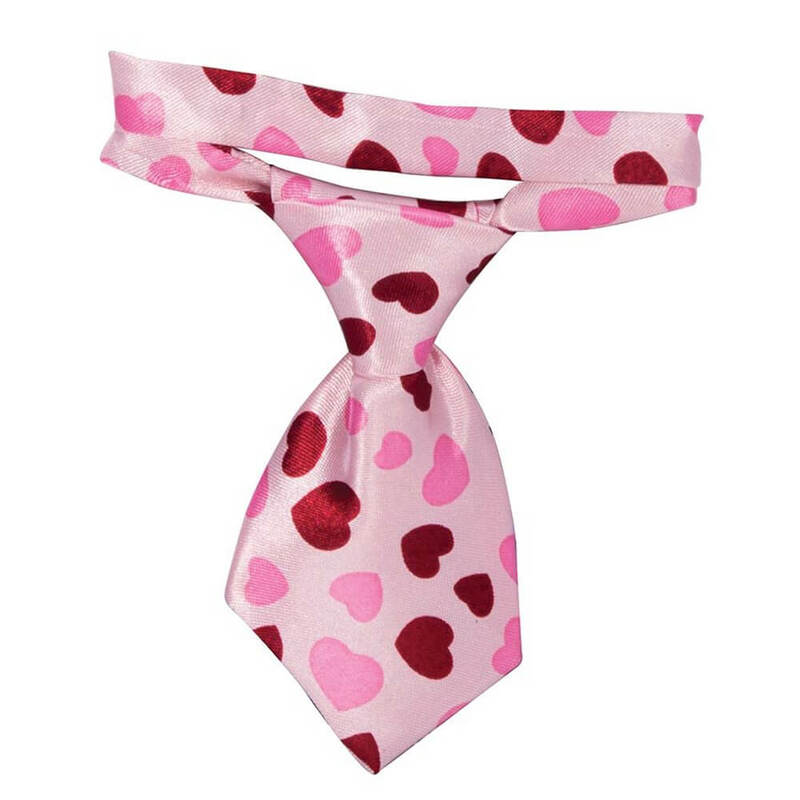 Every fashion-conscious dog should have at least one for special events and other important outings. 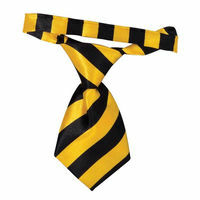 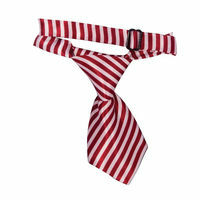 With 6 mixed designs available (chosen at random), each tie is easy to clip on and comfortable for your canine to wear. 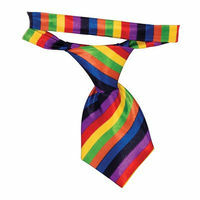 Materials: Polyester/nylon with plastic clip that can be adjusted (hand wash only).